One of Japan's major automotive manufacturers and maker of class-leading vehicles including the Mirage, Outlander and Shogun, Mitsubishi is a name you can trust when searching for a pre-owned vehicle. 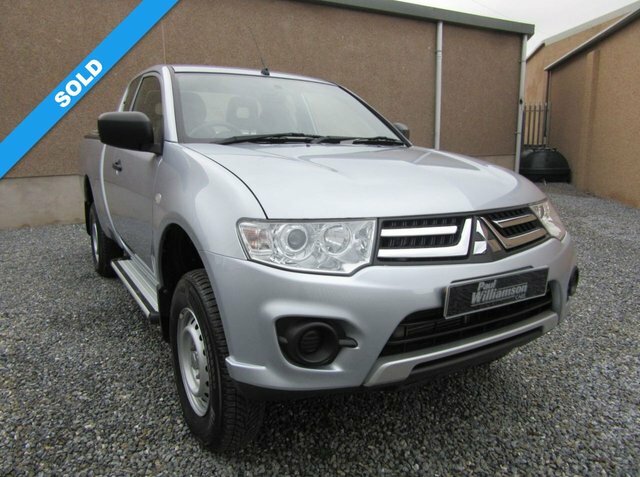 Start your search for a used Mitsubishi in Elgin right here at Paul Williamson Cars Limited. 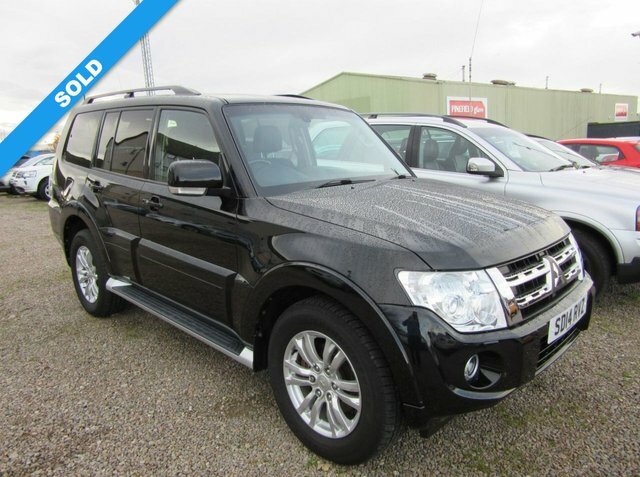 We're a leading supplier of quality second-hand vehicles and with our help you're sure to find a model to suit your lifestyle and your budget. It's simple to browse our latest range of used Mitsubishi cars here on the website, but be sure to contact a member of the team if you'd like more information or are ready to book a test drive.